CrossPoint began with a dream of creating a space in which people who had no prior experience with faith (the “nones”) and those who had been burned by dysfunctional faith (the “dones”) could find God and love their city. Dana and Serena Hicks began to recognize that the urban core of Boise was in desperate need of vibrant expressions of Christian Spirituality. And not just one church or one expression of faith – a movement of new churches that would change the cultural landscape of downtown Boise and trickle outward to the rest of Idaho. 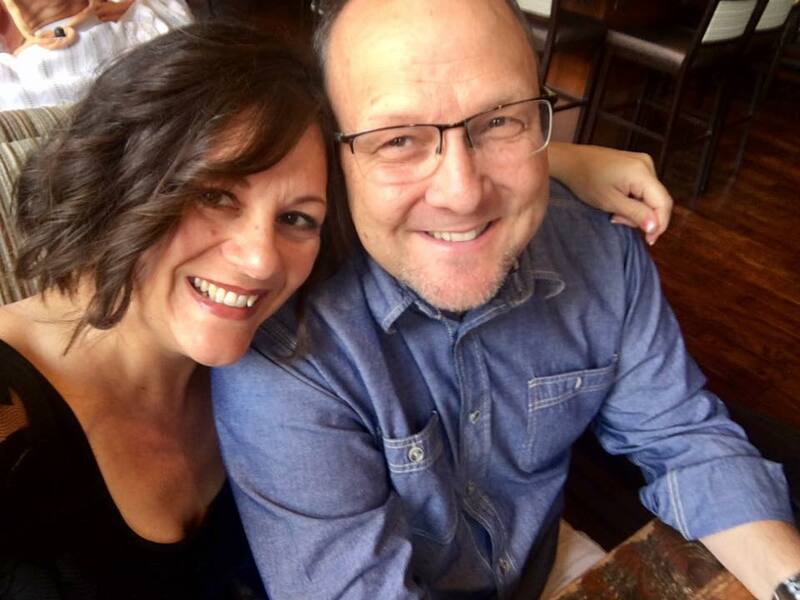 In the Summer of 2016, Dana and Serena moved downtown in order to begin forming a community that could love God and Boise through acts of compassion, justice, faith and worship. The first couple of years have had a few bumps and slow starts but CrossPoint is slowly becoming a significant and important community of faith in Downtown Boise. We feel like we are just beginning to see what God is going to do through us.